A new commander is taking charge of Marine air operations in Afghanistan. Col. Scott Jensen took command of 2nd Marine Aircraft Wing (FWD) from Brig. Gen Gary Thomas, Dec. 9 during a ceremony aboard Camp Leatherneck in Helmand Province, Afghanistan. Jensen, who was the unit’s assistant wing commander, will run operations through February when 3rd MAW will take over in preparation for the final withdrawal of U.S. forces next year. As operations are curtailed and Afghan forces assume more responsibility for local security, Marine units like 3rd MAW are adapting their command structures. 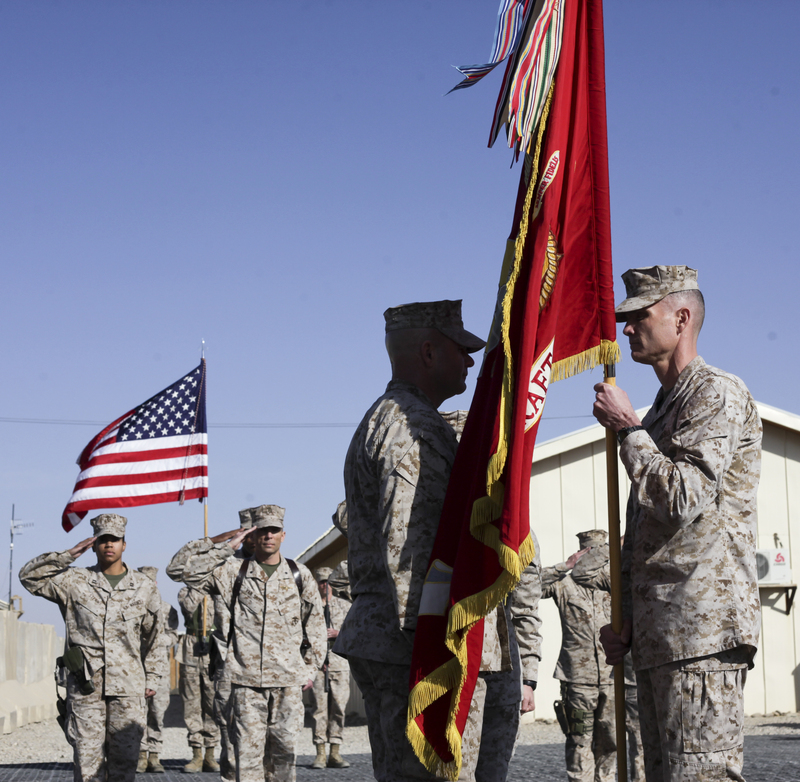 More changes in senior Marine leadership in Afghanistan are expected in the months to come.